Why a hot tub. Why now. 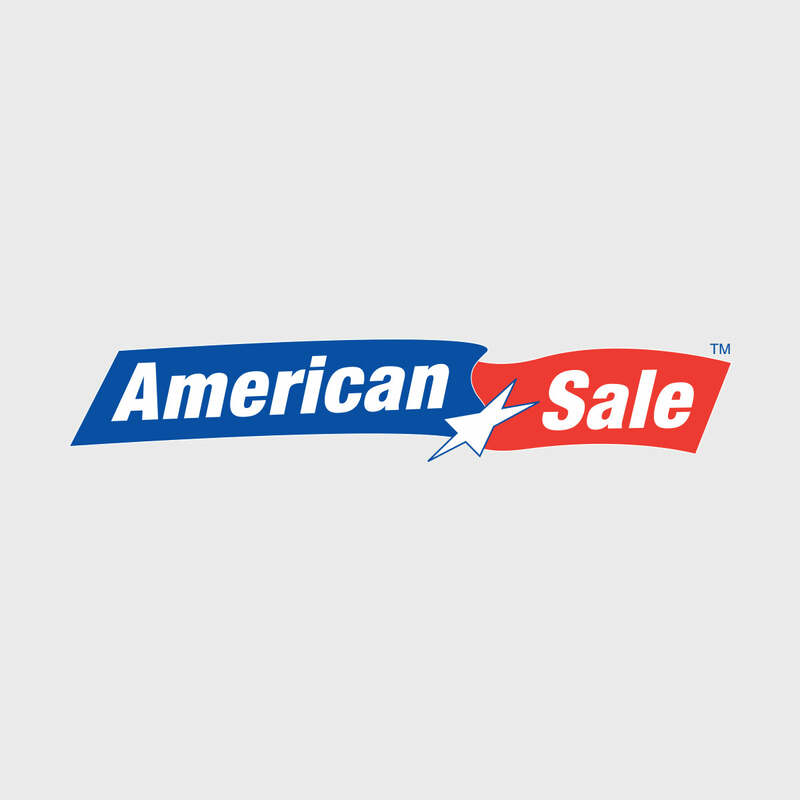 Why American Sale. *w/purchase of Highlife Hot Tub. Some exclusions apply. See store for details.